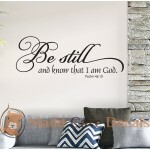 Check below for other Christian wall decals. Hundreds to choose from. 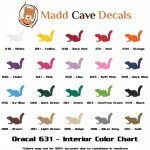 Additional decals ship for free! I am the way and the truth and the life. No one comes to the father except through me. 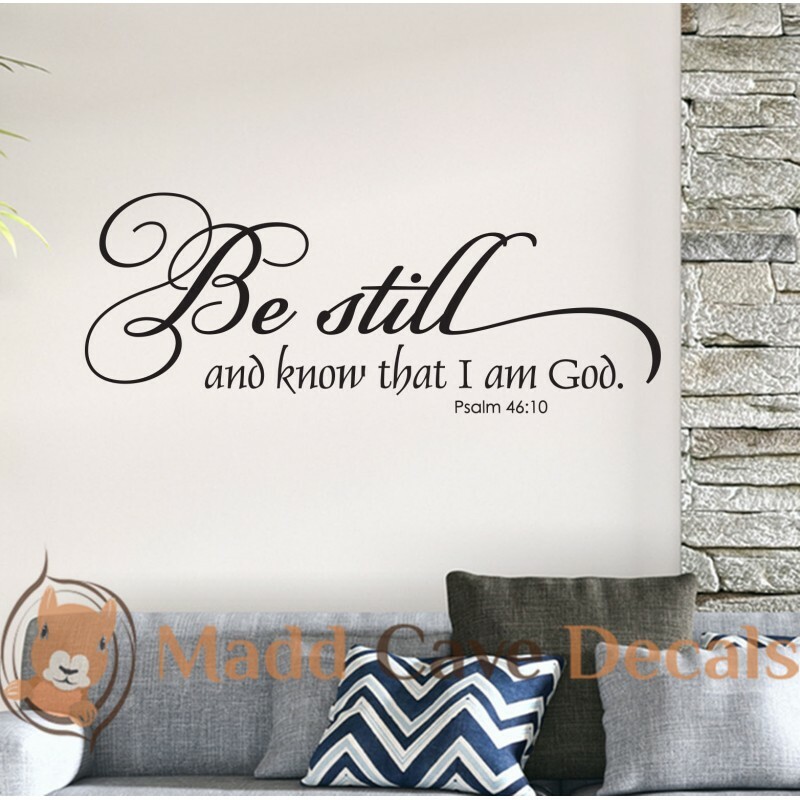 - John 14:6Picture may be enlarged to show detail. Pleas..
Love Does Not Envy - 1 Corinthians 13:4 Picture may be enlarged to show detail. 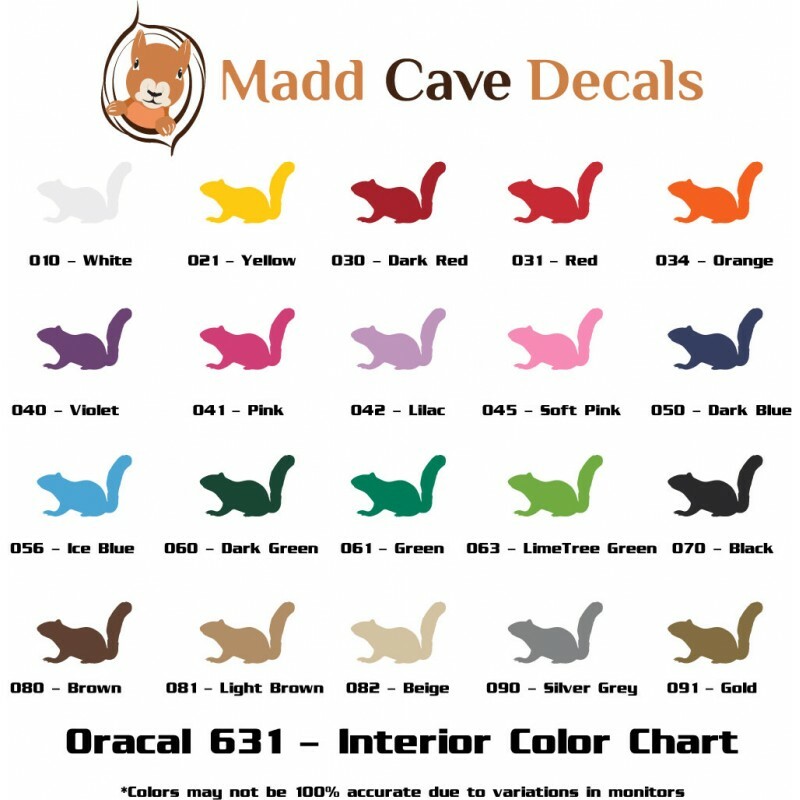 Please check decal size option for exact dimensions. If you require .. In my father's house are many mansions; if it were not so, I would have told you. I go to prepare a place for you. - John 14:2Picture may be en..